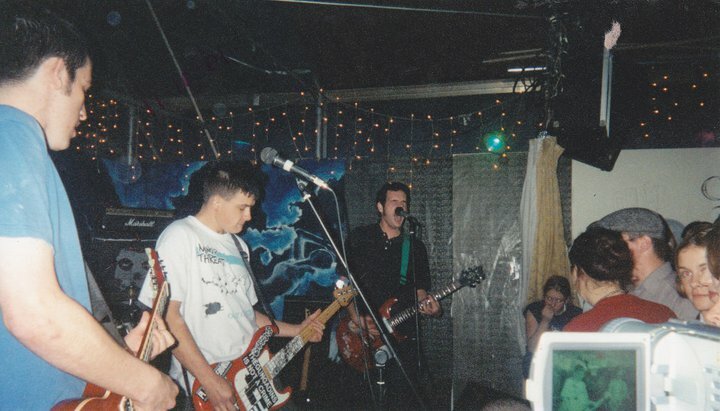 The Gunga Dins were arguably the most successful punk band to come out of Carlinville IL in the late 1990s / early 2000s. As many as 10 people still count them among their favorite bands of all time, and that’s pretty much as good as it gets. They achieved every goal they ever had and quit while they were still on top. And now they have reunion shows every couple of years due to boredom. Just found my old Gunga Dins cd – “Every time you think of me, I think about you twice.” I was sooooo young when I used to go to shows. Always remember having a great time though! !